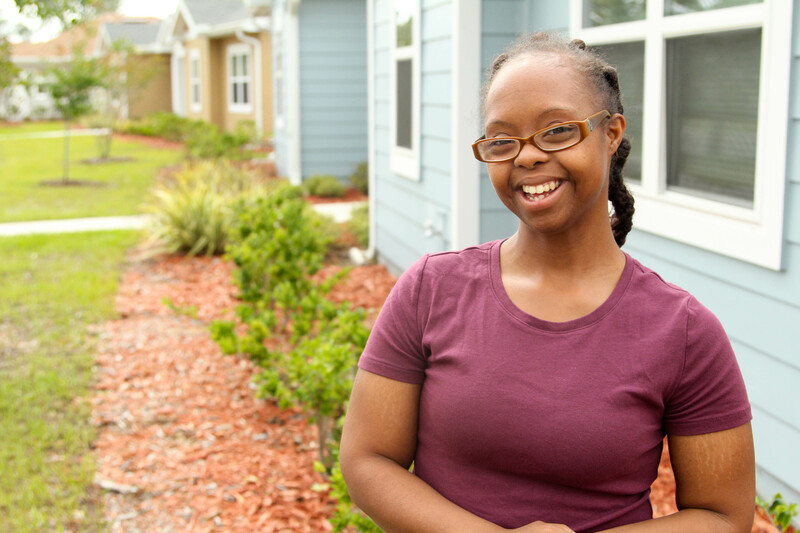 Consider connecting – as an employer, a volunteer or just as a friend – with someone on the First Coast living with an intellectual and developmental difference. That’s the message of a new community awareness campaign launched this week to enhance connections with people who have IDDs. The Community Foundation’s Susan Edelman appeared on WJXT’s Morning Show with Tonica and Ciara Mathis, whose story is featured in the campaign. They discussed why our community should become more Connectable and how people can do that. Watch the full interview here. Edelman also spoke with WJCT’s Melissa Ross on First Coast Connect about the Connectable campaign. The WJCT interview included Susan Bell, whose daughter Megan has an IDD. Listen to the interview here. 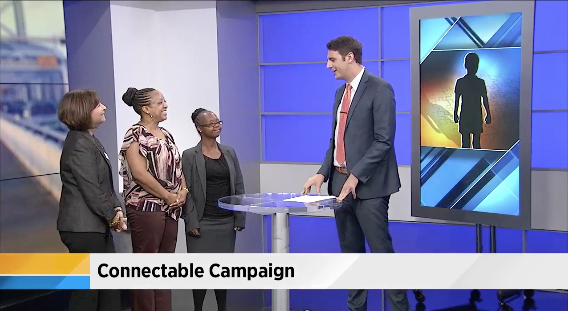 The Connectable team is thrilled to kick off this important new campaign and help make Jacksonville more connected.